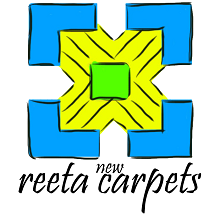 My name is Jagadishwar Adhikari, propieter of New Reeta Carpets. I have been making hand made rugs for over 25 years and I’d love to talk to you if you are interested in hand made tibetan rugs or Felt Ball Rugs. Please drop me an email at jadhikari@newreetacarpets.com or you can simply fill in the form below. We are in between GEMS school and Sumeru Hospital.